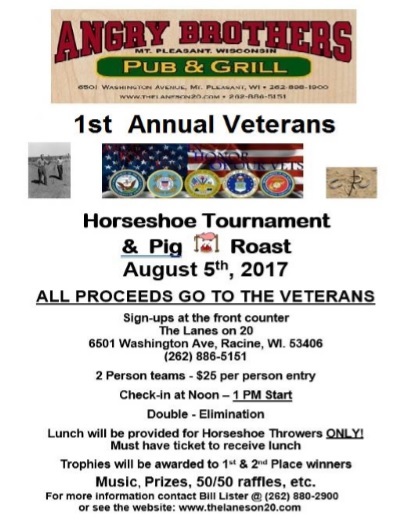 Additional Pig Roast tickets for purchase available. Copyright © The Lanes on 20. All Rights Reserved.